Ashley Blue joined The Strawhecker Group (TSG) with nearly 15 years of client service and administrative experience. Ashley is responsible for managing and maintaining various reporting systems, programs and policies, and vendor/IT management. Additionally, she provides support to the firm’s Partners as well as finance and human resource departments. 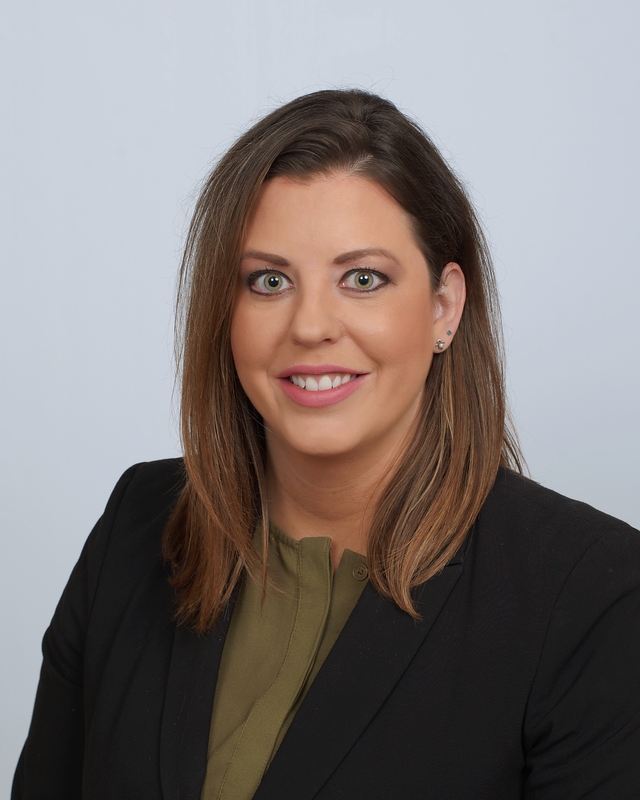 Prior to joining TSG, Ashley worked at Omaha-based Access Bank where she was the Executive Administrative Assistant for the Commercial Lending team. She was responsible for correspondence with Commercial customers, the bank production and pipeline reports, among other tasks. Ashley attended the University of Nebraska Omaha, where she graduated with distinction with a Bachelor of Science in Public Relations, Advertising and Journalism. In her free time, Ashley enjoys traveling, volunteering in the community, and cheering on the Kansas City Royals.